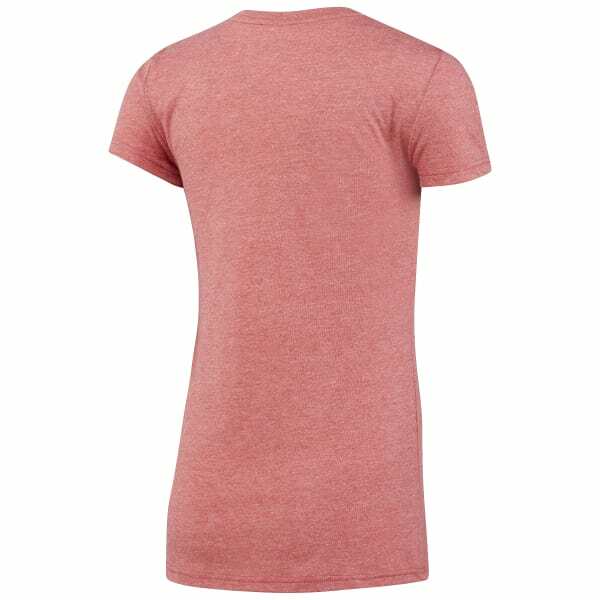 Who doesn't need a basic tee brimming with essential 'in' and 'out of' gym style? 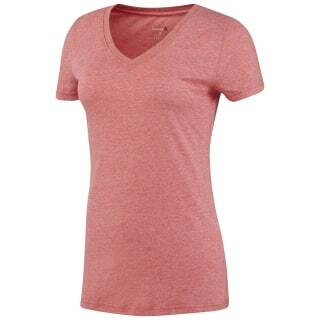 This trim fit v-neck has it in spades. Our lightweight breathable tri-blend fabric takes down 'wear ever' comfort. A subtle Reebok Delta logo on the sleeve keeps your fitness familiarity evolving for real.